Who would have thought that something with such an unappealing name would be one of the must have accessories of the season. I am of course referring to the Bum Bag or as our cousins across the pond call it the Fanny Pack. The old adage –There’s nothing new under the sun is so true. This item from the 80’s/90’s which was most commonly seen on tourists is now a staple for all those who are truly style savvy. 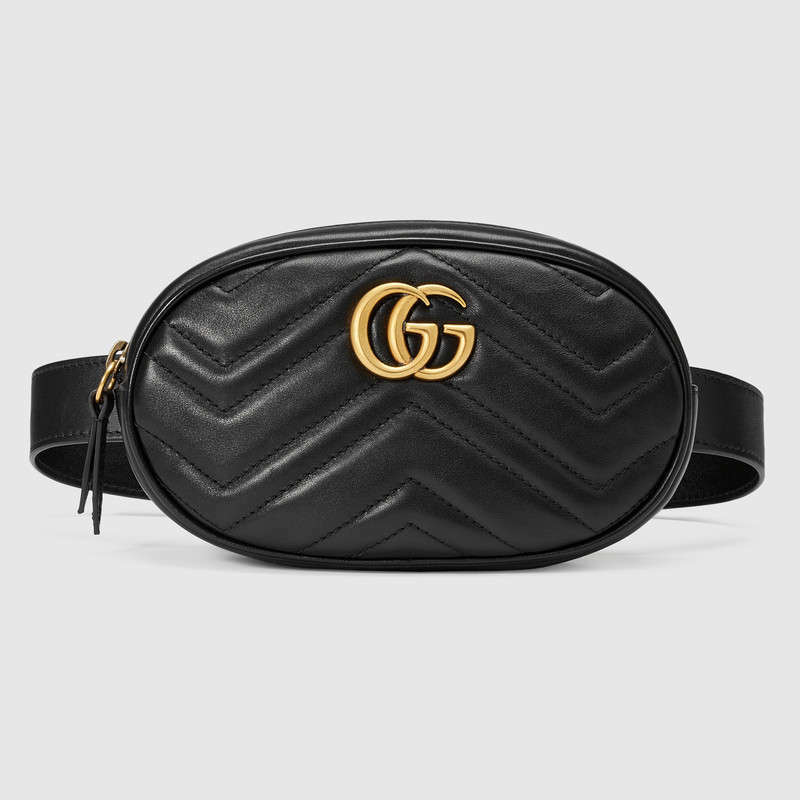 The most common of the bum bags is the logo Gucci version which is available in an array of colours and fabrics and also embellishment. But you don’t have to spend your rent money to be part of the IN crowd as everyone from ASOS to Zara has a version of this bag at a fraction of the cost. It is hard to deny that this trend has really taken off. 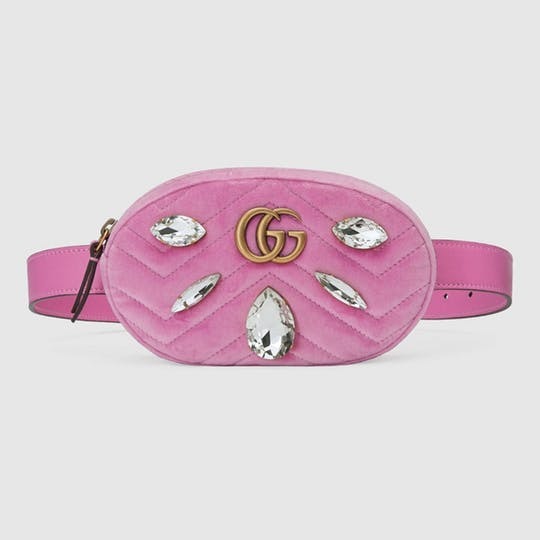 High street and luxury brands alike have embraced this belt bag and incorporated it into their collections. As a result, the world and his wife can be seen toting one of these versatile bags that can be worn in a variety of ways. The most appealing features are that they are small and hands free. They serve the added function of doubling as a belt. Some designs the belt is detachable, so you also have the option of carrying it like a clutch. Tell me what you think of this trend. Did you have a Bum Bag/Fanny Pack back in the 80’s/90’s? Would you rock one now?